Is a natural astringent that is rich in citric acid. Contains antibacterial properties that fight off germs inside skin pores. Deep-cleans pores. Regulates amount of oil production in skin, hence preventing blackhead formation. Exfoliates and scours off dead cells, dirt, grime, excess oils, germs, and pollution from the skin's surface. Removes peeling skin, leaving it smooth and supple. Using clean fingers, apply the mixture onto your face and massage in a circular motion. Don't scrub too hard, as you don't want a red inflamed face. Don't use too much lemon juice. 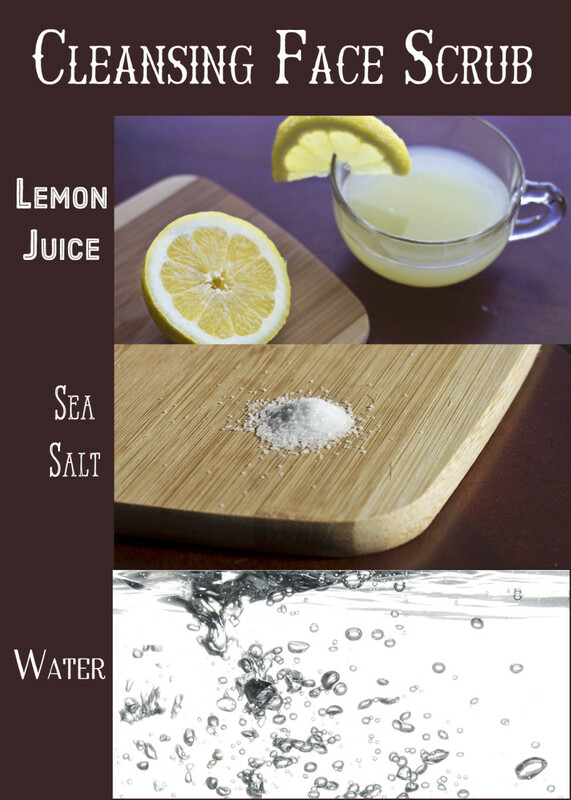 It's important that you do not use more than one part lemon juice for every two parts water. The citric acid in lemon juice is a natural astringent, but if used in excess, it can irritate your skin, giving it a burning sensation and turning it red. Exfoliates gently. Deep-cleanses skin. 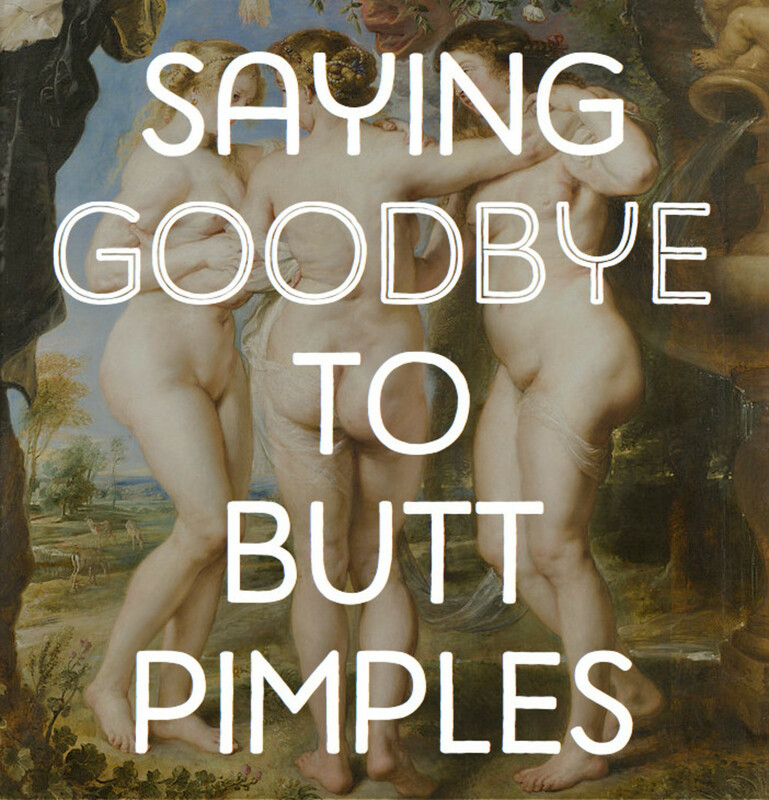 Sloughs off dead cells and excess oil from skin surface. Contains alpha hydroxyl acids, which drive out toxins and germs from open pores. Is antiseptic and antibacterial. Kills off germs and bacteria that clog open pores. Gently moisturizes and lubricates skin. 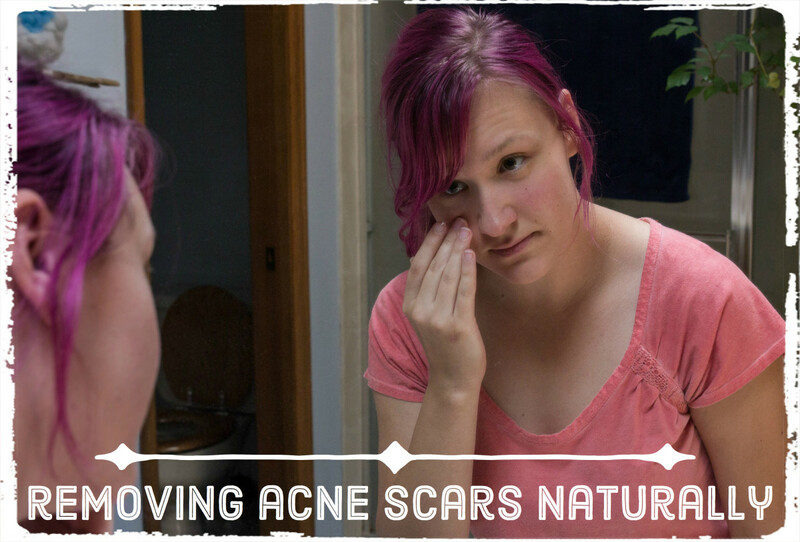 Sticks to the blackheads in open pores and pulls them out when the face scrub is removed. When you're done, rinse off with warm water. Don't over-wash your face. 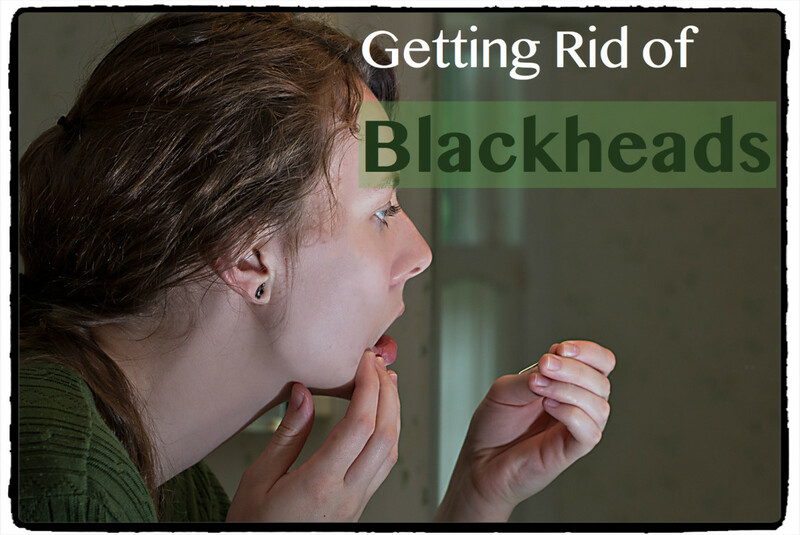 Yes, washing your face continuously throughout the day is not the right way to prevent/get rid of blackheads. In fact, over-washing your face will give your more blackheads, not to mention acne and white heads. What's the deal? 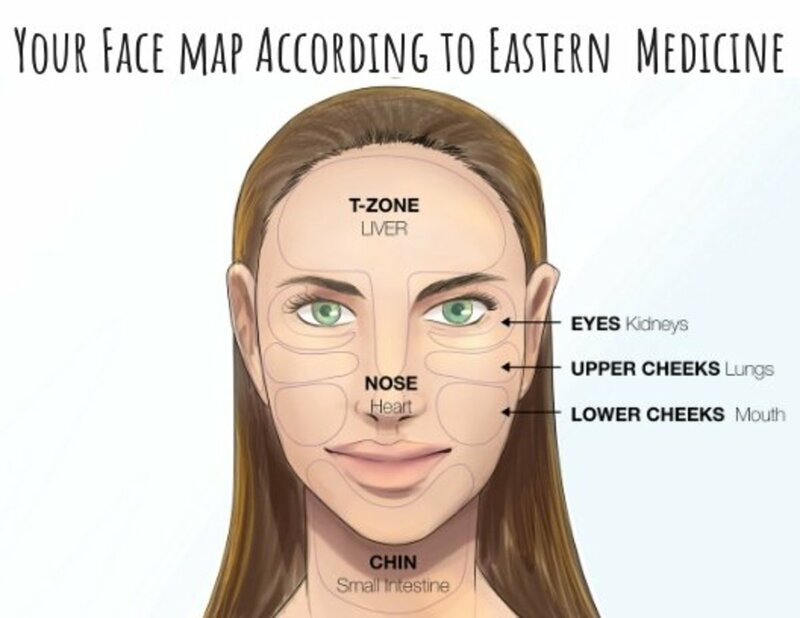 Well, over-washing your face strips away most of the natural oils, inducing your oil glands to produce more oils, and excess oil is one of the causes of blackheads. Absorbs excess oils, preventing the formation of blackheads. Gently exfoliates dead cells and peeling skin. Gently exfoliates, nourishes, and hydrates skin. Contains citric acid, which disinfects and kills germs that clog pores. Softens and nourishes skin. Contains probiotic enzymes that destroy germs on the skin's surface. Tightens large pores. Deep-cleanse open pores. 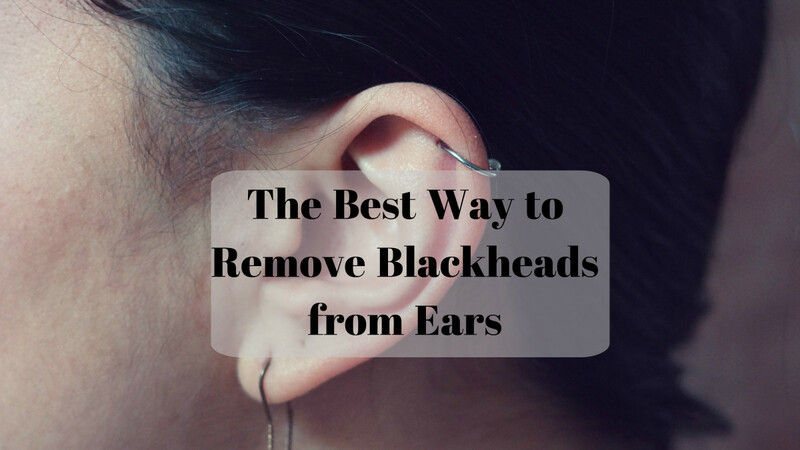 Softens skin, making it easier for the blackheads to come out. 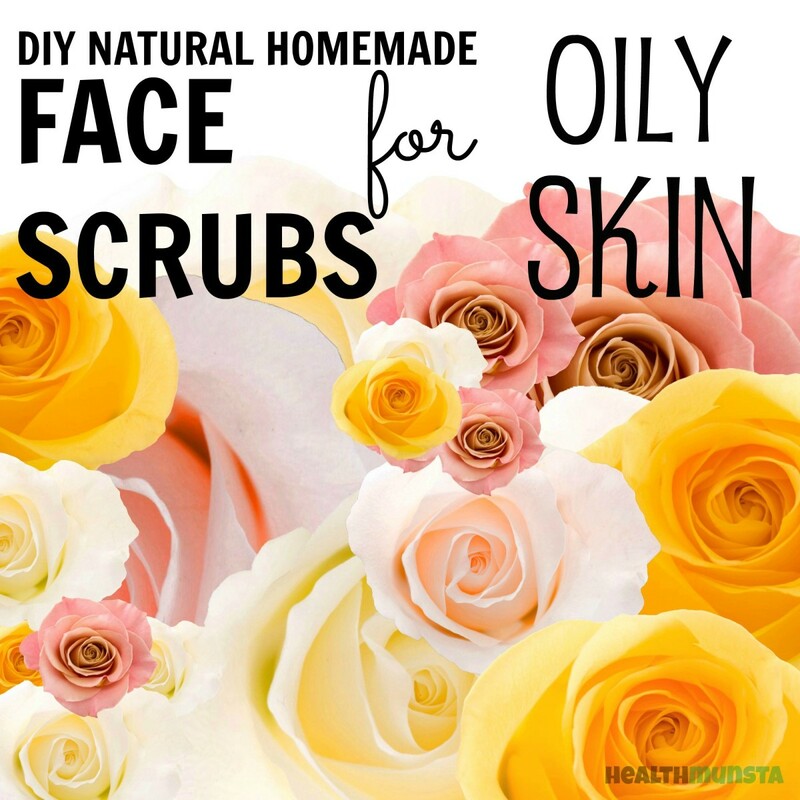 Homemade scrubs are a good place to start, but face masks are also a great way to remove and prevent blackheads. 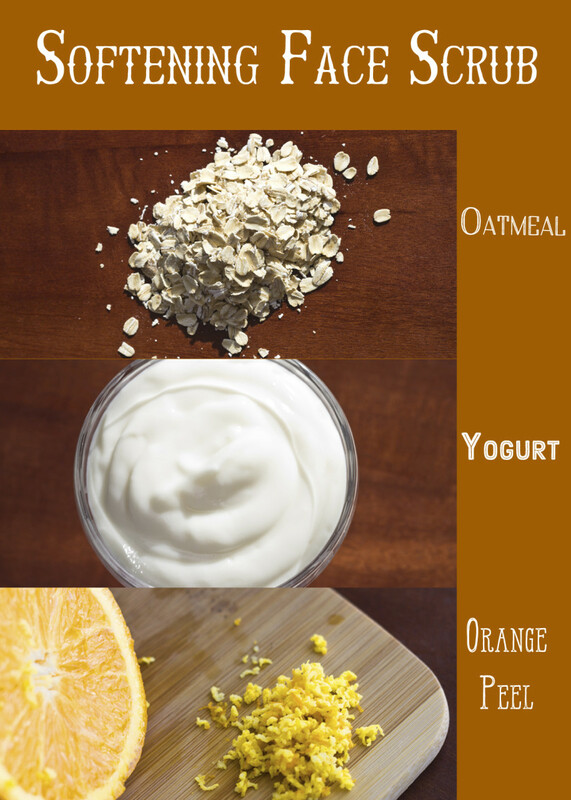 Check out these easy DIY recipes. What kind of yogurt do you suggest? How often i need to do exfoliation? Hi... My skin is very sensitive whenever I apply lemon juice on my face. Sometime I suffer from skin redness elergy and sometimes I look dark. Even I have fair complection ... What should I use for my skin.... Also u never use any make up... I hate makeup... Wanna look natural with the natural beauty... Can Anybody help me? I love the natural scrubs bit lately I just haven't had the time to keep a supply on hand. I found some great scrubs from Catskill and Main. I am in love with their coffee face scrubs because, let's face it, who doesn't like the smell of coffee early in the morning and now I get it in the shower! You can find them at www.catskillandmain.com, Hope this helps out some of you busier folks who would love to use it but don't have the time! 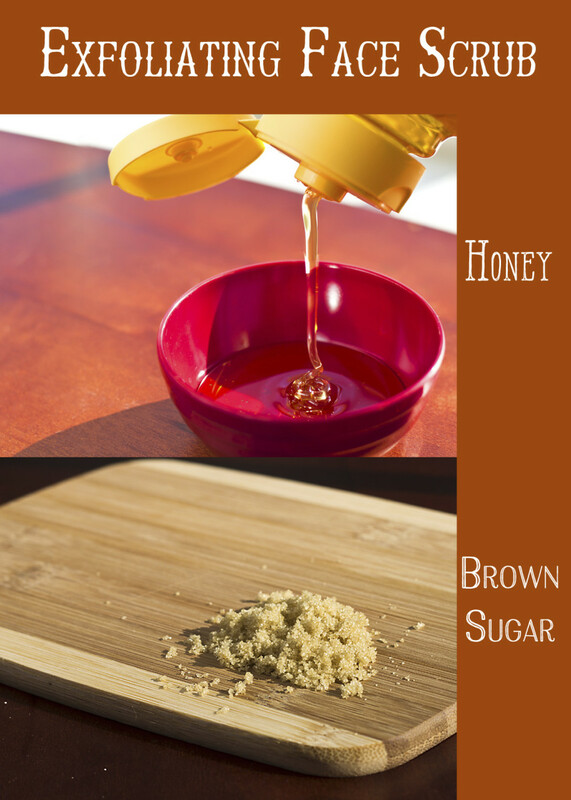 I tried the honey and brown sugar mask. My skin actually felt soft after applying it. I have to say it was of course sticky, but the after-effects were great. Good for you for promoting natural beauty solutions. 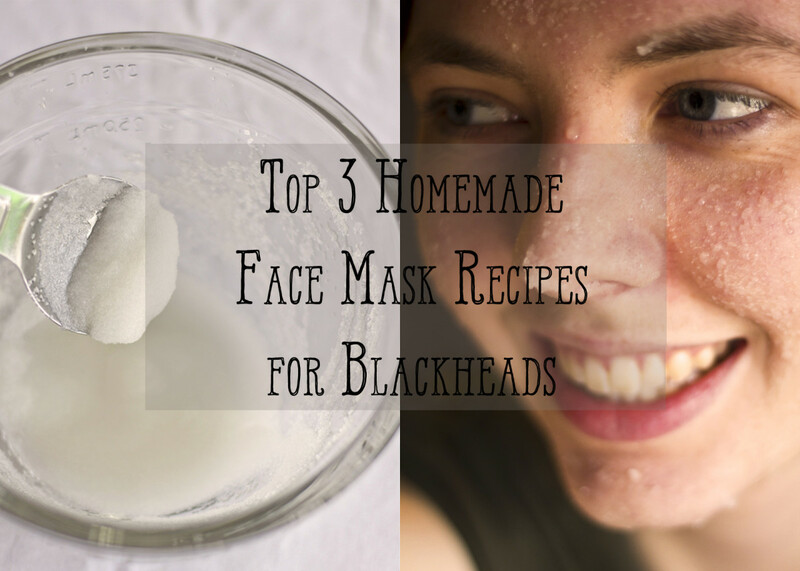 I have written myself some natural homemade face masks recipes, recipes which I use for myself. However I always love reading hubs like yours that give away new information. Thanks :) Voted up. Great hub as always with informative tips on how to have a healthy skin at home. Voted up! How often should I use these?? I want to try all of them out, but I don't know when to use them. And if I'm not supposed to use them everyday, what is something that I could use everyday?? My email is conallmommi@gmail.com. If you could please send the answer there, I would greatly appreciate it. Thanks to the lemon,water, and the sea salt my face looks all smooth. I made a scrub with olive oil, sea salt, brown sugar, regular sugar, lemon juice, and vanilla extract. (just eye balled to measure until it was a nice consistency) It worked great! All of the tiny white heads on the sides of my nose and chin were almost completely gone! and some black heads I didn't even know I had were pushed to the surface. My face is so smooth and feels moisturized. I will be using this every 2-3 days on my face and body. Very interesting! I'll have to check these out. :) Thanks for sharing! Great tips. I've had blackheads on my chest for 1.5 years and finally one off with Neutrogena for almost a year. I would keep this hub handy for future reference. Many thanks for this information as I have small pores and lots of little blackheads and found Biore warming cleanser the best, but I wanted something natural. So, now I will be raiding my pantry and saving money at the same time. Once again a big thank you.